When West Virginia Gov. Joe Manchin won a 2010 special election to replace the late Robert Byrd in the U.S. Senate, the company where his daughter worked as a top executive was the third-largest generic and specialty pharmaceutical company in the world. The company, Mylan Pharmaceuticals, is still booming, but it’s struggling with a public relations nightmare. 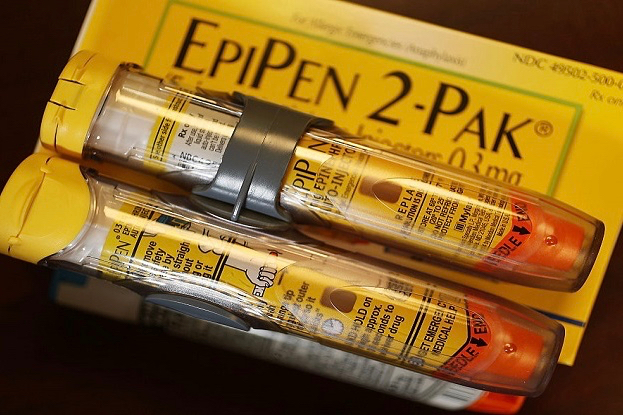 Within the last decade, Mylan has increased the price for EpiPens -- its life-saving, epinephrine-based allergy treatment -- from less than $100 to almost $610.